This article was created from the author's presentation at the 2018 Bioprocessing Asia conference, with GE Healthcare as principal sponsor. The BioProcessing Asia Conference series was created to provide a platform to advance the contribution of bioprocessing sciences towards the development and manufacture of affordable biopharmaceutical products in Asia. enhancing the use of regulatory tools for prospective change management and enabling strategic management of post-approval changes. Through proper implementation of Q12 tools and enablers, the industry could manage CMC changes effectively under a company’s pharmaceutical quality system with less need for extensive regulatory oversight prior to implementation. The ICH Q12 expert working group (EWG) was composed of nearly 40 regulatory and industry representatives with a wide range of technical, quality, and regulatory expertise. For example, the team included companies working on not just small molecule products but also biologics. 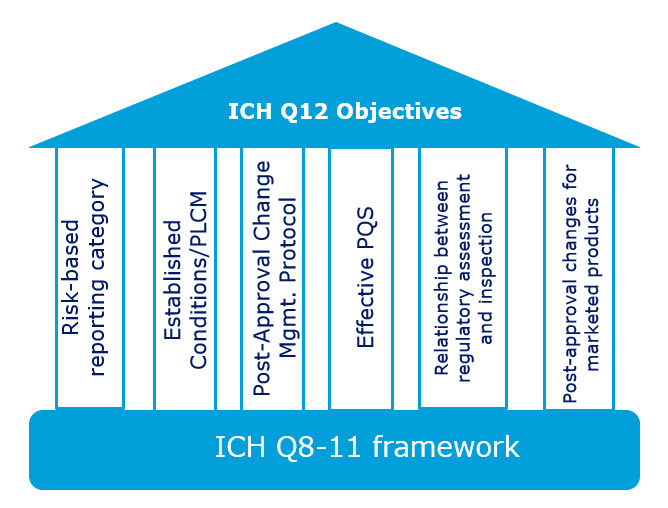 The group used the existing framework established by ICH Q8 through Q11 by identifying existing effective tools and enablers, as well as new ones that could help reach the predefined Q12 objectives (Figure 1). These included those used only by individual countries, such as risk-based reporting categories for post-approval changes and post-approval change management protocols (used in Europe) and comparability protocols (used in the U.S.). The Q12 EWG wanted to use this opportunity to introduce those proven effective regulatory tools to the rest of the ICH member countries/regions. 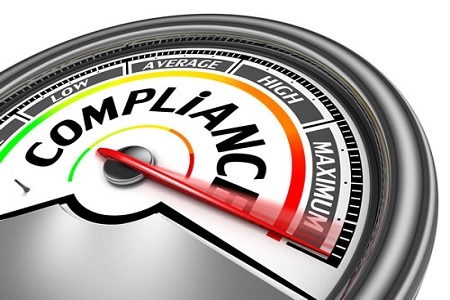 Established conditions (ECs) is a new regulatory tool under ICH framework that has been more clearly defined in the Q12 guidelines; ECs serve as legally binding information considered necessary to assure product quality. A marketing application contains a combination of ECs and supportive information. Supportive information is not considered to be an EC but is provided in the marketing application to share development and manufacturing information at an appropriate level of detail with regulators and to justify the initial selection of ECs and their reporting categories (Figure 2). Changes made to the supporting information (e.g., more knowledge gained post-approval) are not subject to regulatory reporting. Figure 2: An example of ECs versus supporting information. The number of ECs and how narrowly they are defined will vary based on a number of factors, including product and process understanding, characterization, a company’s development approach, and the potential risk to product quality. For example, if two companies work on the same class of product and one of those companies has less knowledge about a process or product, they may end up with more ECs. A parameter-based approach in which product development prior to regulatory submissions provides a limited understanding of the relationship between inputs and resulting quality attributes. It will include a larger number of inputs (e.g., process parameters and material attributes) along with outputs (including in-process controls). An enhanced approach with increased understanding of interaction between inputs and product quality attributes together with a corresponding control strategy can lead to identification of ECs that are focused on the most important input parameters along with outputs, as appropriate. In certain cases, applying knowledge from a data-rich environment enables a performance-based approach in which ECs could be primarily focused on control of unit operation outputs rather than process inputs (e.g., process parameters and material attributes). The Q12 guideline also intends to increase predictability as well as set appropriate expectations about when post-approval change reporting would be needed based on ECs. Q12 advises marketing authorization holders (MAHs) to propose a reporting category in their original submission or in a post-approval supplement for already-marketed products should they need to make future changes to ECs. The reporting category is dependent on the potential risk to the product quality. This creates a clear understanding about what changes to the ECs would require regulatory oversight and how they should be reported. MAHs can follow either existing regional regulations or guidance or propose an alternative reporting category with justifications. Risk assessment activities should follow approaches described in ICH Q9, and the overall strategy and any possible concurrent changes should be considered during the reporting category’s creation. 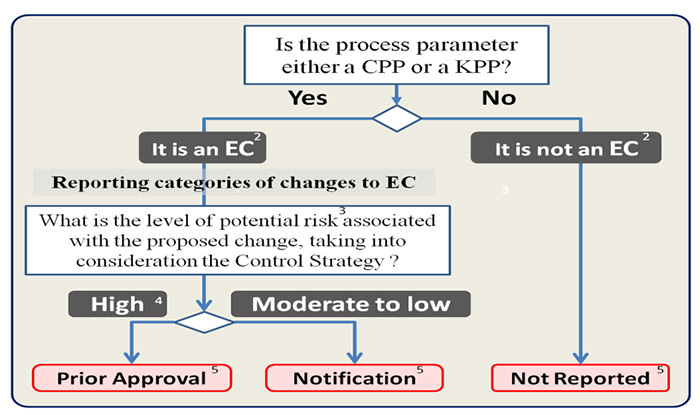 Figure 3 provides an example of a decision tree of an EC reporting category for a critical/key process parameter (CPP/KPP), as described in the ICH Q12 Step 2b document. The guideline proposed in ICH Q12 reached Step 2b last year and has been published for public comment. The working group encourages the industry to voice its opinion while the opportunity is available. With effective implementation of Q12 tools and enablers, MAHs improve their ability to manage CMC changes effectively under their own quality system with less need for extensive regulatory oversight prior to implementation. This milestone would reduce unnecessary regulatory burdens, decrease costs, and encourage innovation in today’s growing market. 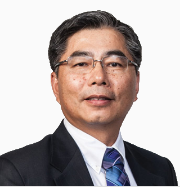 Dr. Andrew Chang has more than twenty years of experience in the development, regulation and quality of biologics and pharmaceuticals. At his current capacity as a Vice President, Quality and Regulatory Compliance, Quality Intelligence and Inspection, Novo Nordisk A/S, he is responsible for external affairs, providing strategic advice and solutions for quality and regulatory related issues, and expert support to inspection preparation. Since 2013, Andrew has represented Novo Nordisk at several work groups in industry trade organizations, e.g., PhRMA, BIO to advocate patient and industry’s interests by developing position papers and participating liaison meetings with the regulatory authorities. He is also a member of PhRMA and BIO’s ICH Work Groups, and representing PhRMA as an expert to ICH Q12 Expert Working Group for developing guideline on Pharmaceutical Products Lifecycle Management. Prior to Novo Nordisk, Andrew served more than eleven years at US FDA, most recently as an Associate Director for Policy and Regulation, Acting Deputy Director and Senior Regulatory Scientist in the Division of Hematology, Center for Biologics Evaluation and Research (CBER). During his tenure, Andrew received numerus high level FDA awards for his exceptional and outstanding performance on regulatory review and management, GMP inspection, and policy development. These include, but are not limited to FDA Commissioner's Special Citation for successfully completing FDA’s initiative on product quality regulation and CBER’s Public Health Achievement Award for outstanding regulatory review performance that resulted in averting a crisis in product availability. In 2002, the FDA recognized Andrew as the FDA regulatory expert in the regulation of new and novel recombinant products as well as naturally-derived biological products. Andrew’s formal scientific training includes post-doctor in immunology from the National Institutes of Health, Ph.D. in Biochemistry from the State University of New York, and B.S. in Pharmaceutical Chemistry from the China Pharmaceutical University. He has published numerus peer reviewed scientific papers in JAMA, J.Exp.Med., Blood, J.Immunol., Dev. Immunol. Thromb Haemost., Haemophilia, Pharmaceutical Engineering etc., and has been a frequent speaker at national and international conferences.